Absi Acrylic Sign Holders include Brochure Holders, Sign Holders, Poster Holders and Acrylic Displays. We can custom-made any size, shape and size. You can choose to order your holders to be personalised and we will engrave your holders with your own artwork. 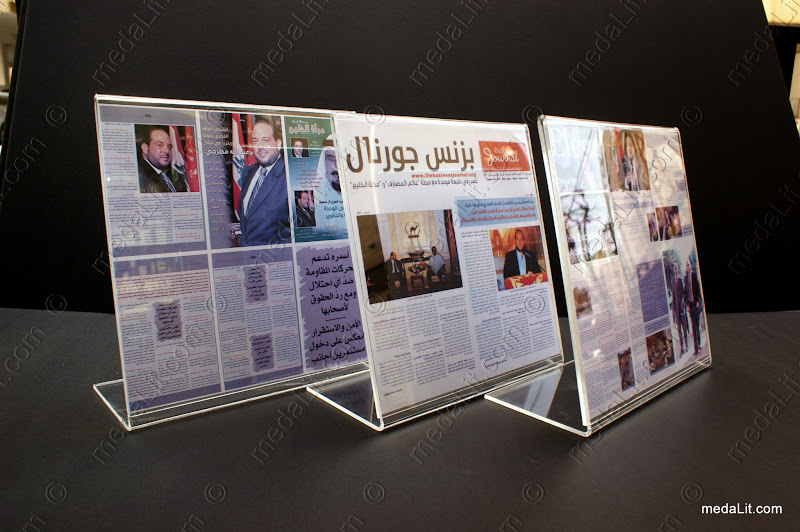 Absi acrylic sign displays can be single sided or double sided, they can be top-loading or side-loading, and all are crystal clear displays ensuring attention from your audience.